Our WD65831 Mitsubishi TV lamp replacements have the genuine original Osram P-VIP bulb inside guaranteed to perform the same as your original Mitsubishi lamp. The brightness will be equal and lamp life (6000 hours) will also be the same as the original WD65831 lamp. Beware of generic lamps being sold elsewhere that offer less light output and reduced lamp life. We have been selling replacement TV and projector lamps since 1997. Trust Pureland Supply with a 180 day warranty, 5-star Google rating, and free ground shipping. 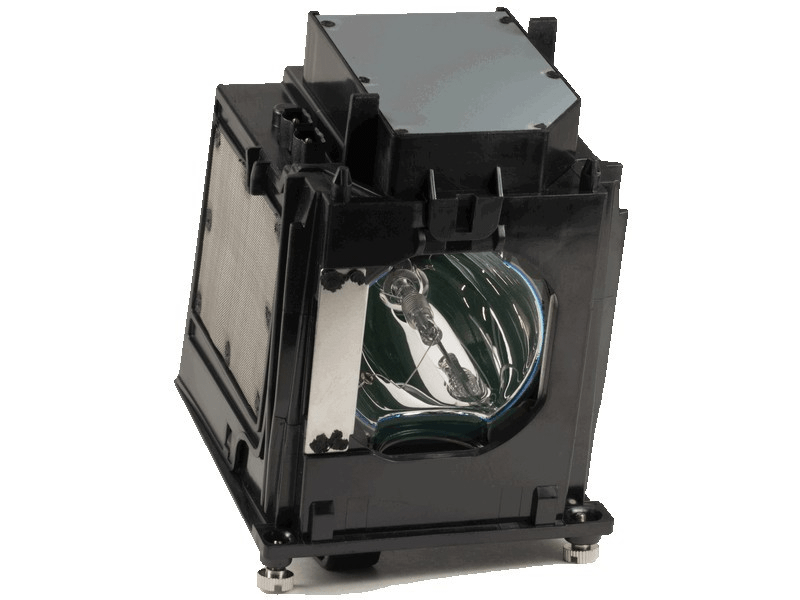 WD-65831 Mitsubishi Projector Lamp Replacement. Projector Lamp Assembly with High Quality Genuine Original Osram P-VIP Bulb Inside. Our dealings with this company was excellent!! Stephanie, in customer service, was extremely helpful in determining what we needed and the order was shipped the same day. We received the bulb 2 days later. It was easy to install and was the manufacturers part as promised.